Lotto no's drawn: 10, 15, 17 and 19. No Jackpot winner. Jackpot now £700. £50 winner: Francie Shaw, Moorside Villas. 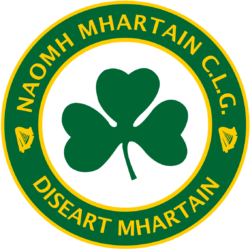 Intermediate Championship: Desertmartin V Foreglen on Saturday 22nd September at 3pm in Celtic park. Congratulations to Danielle McCrystal on receiving an All Ireland Championship Camogie medal when Derry defeated Waterford in the U16 "B" Championship. A few months ago the Club submitted and application to the Sports Council NI requesting funding for new changing rooms. 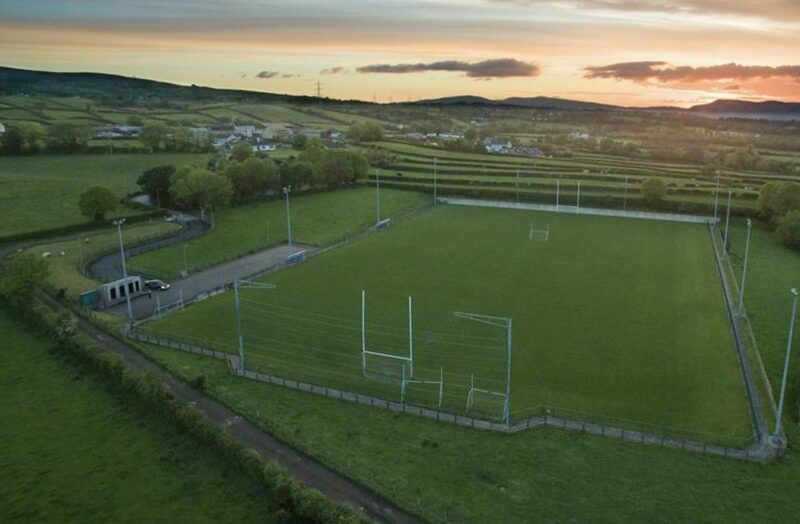 Unfortunately due to the Olympic Games, £14.5 million has been removed from the Sports Council NI budget over the next five years and therefore were unable to grant funding to any GAA application. Because of this we will have to raise all the money ourselves and it is hoped to start the building next year 2008. it is now equally important that all members and supporters of the club support all up and coming fund raising activities and this includes the Gala Dinner. There are still individual seats left and the Club would appeal to anyone wishing to reserve seat please contact any of the following:Brian Og Gormley (79631148), Gerry McGuigan(79634419), Peter Donnelly(79634511), Kevin Monaghan(79301677).